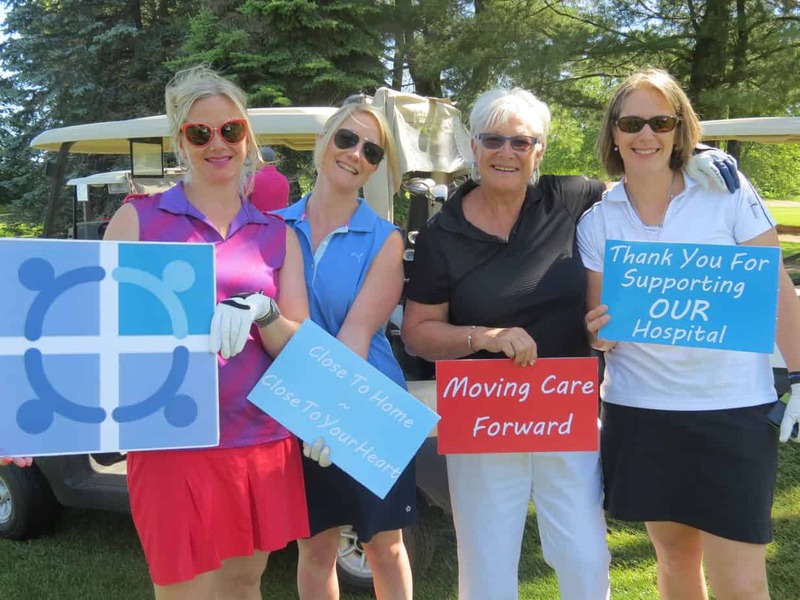 Thank you to everyone who supported YOUR hospital at the 19th Annual CMH Foundation Golf Classic presented by HTM Insurance. With your help we raised $18,178.10 for high priority medical equipment. An extra-special thank you to our generous donors and sponsors.